The Most Revered and Right Honorable Dr. George L. Carey, former archbishop of Canterbury, will begin the spring chapel semester Jan. 26 with opening convocation. Following Carey, Liam Goligher, senior minister of Tenth Presbyterian Church, Philadelphia, Pennsylvania, will speak in chapel as part of Beeson Divinity’s annual Biblical Studies Lectures Feb. 2. 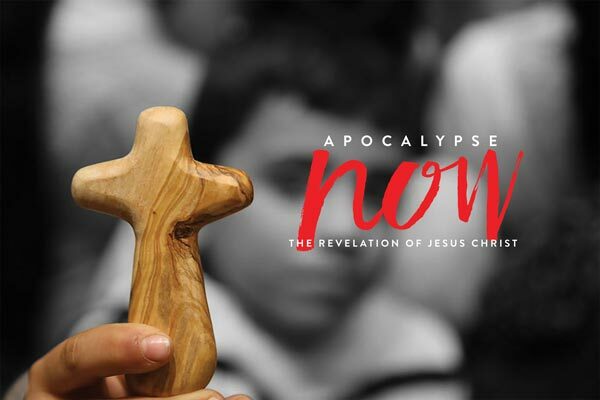 On Feb. 9, Beeson Divinity Professor Allen P. Ross will commence the emphasis on Revelation preaching on the “Alpha and Omega” from Revelation 1. The study of the book of Revelation will continue throughout the semester with sermons from founding dean Timothy George, associate dean Grant Taylor, and professors M. Sydney Park, Douglas D. Webster, Gerald R. McDermott and Frank Thielman. The series will conclude April 26 with a sermon on Revelation 22 given by the recipient of the James Earl Massey Student Preacher award, who will be chosen during the semester. Beeson Divinity School also will welcome Laura A. Smit, professor of theology at Calvin College, Grand Rapids, Michigan, for the annual William E. Conger Jr. Lectures on Biblical Preaching Feb. 23. Other special guests include Wayne Grudem, research professor of theology and biblical studies at Phoenix Seminary, for the Faith and Work Conference sponsored by the Kern Family Foundation grant April 5; and Lisa M. Hoff, associate professor of intercultural studies at Golden Gate Baptist Theological Seminary, Mill Valley, California, for World Christianity Focus Week April 12. Services take place every Tuesday during the semester at 11 a.m. in Andrew Gerow Hodges Chapel.